Perfect for use at school or in the home, our Children’s Stationery comes in a range of bright and colourful motifs and fonts. If you cannot find what you are looking for please feel free to call us on 020 7351 5887 or email [email protected] to arrange a personal consultation. With a range of beautiful motifs and monograms there’s something to suit every child in this range. Please click here to view our range. 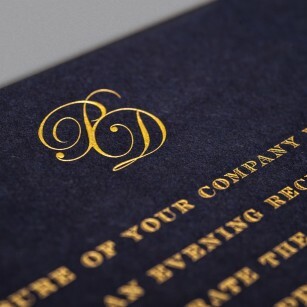 Personalised Writing Paper adds a special touch to your correspondence. A Thank You Card is always appreciated, so why not design bespoke cards you can use time and again. They are a truly personal way to thank your friends and family. Our vibrant Notepads are great for jotting down ideas or doodles. With a line guide to place under the leaves you can make sure your notes are neat and tidy. Great for use at home or even in school. Please click here to view our range. Make your child’s Birthday Invite something a little special, with our range of build-your-own templates you are sure to stand out from the crowd. Please click here to view our range. Our hand-lined Envelopes are a great way to present your stationery, with an abundance of colours to choose from they can complement your order and give it that extra something.